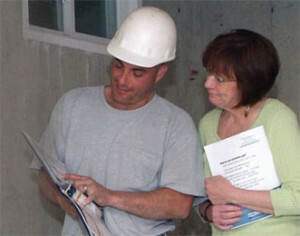 Let us help you find a Basement Health Association Contractor in your area. Please fill out the form below and your information will be sent to the BHA management association. They will send your information to a contractor in your area. Please note, not every area of the United States has a Basement Health Association contractor nearby.